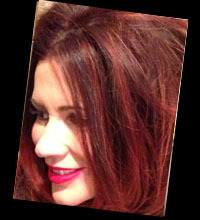 Whatever your style, whatever your cut... you can count on your "Diva" to give you exactly what you are after. Our expert stylists have just the right touch to help you bring out your inner diva! Hair highlighting is different from hair coloring. 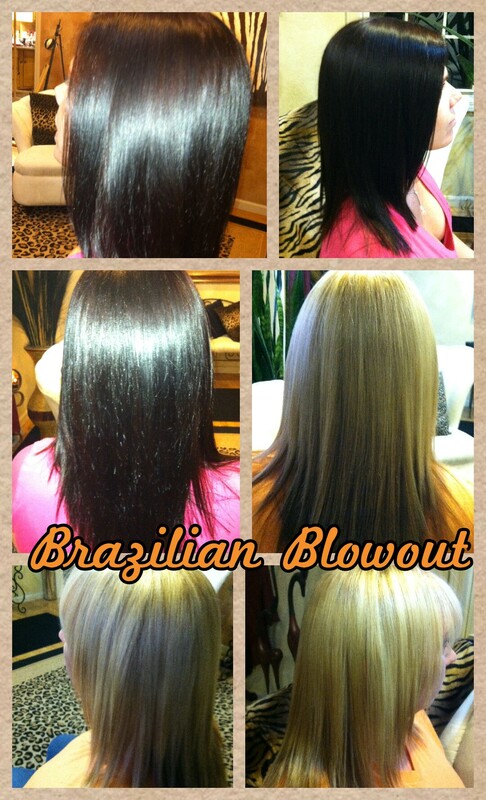 Hair coloring defines coloring of the entire hair and highlighting defines coloring only a few strands of hair. 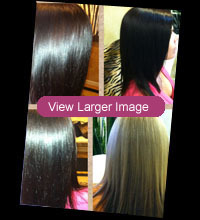 Hair highlights are often restricted to bright shades with a metallic tint. If you are looking for a full color, dimensional or just a retouch, Our Diva's stylists can give you exactly what you are looking for. Eyelash extensions are an enhancement to each individual lash using an adhesive. Lash density and length is based on your natural lash. Length can be natural to glamorous, however; some lashes can not support the length or thicker lash, in that case a shorter and lighter diameter lash is used. After your intial full set of lashes, maintenance is required depending on how often your natural lashes shed and how well you care for your enhanced lashes, the maintence can be every two to four weeks.